Prints and cards (blank inside) are available for each of the Visionary and Impressionist paintings. 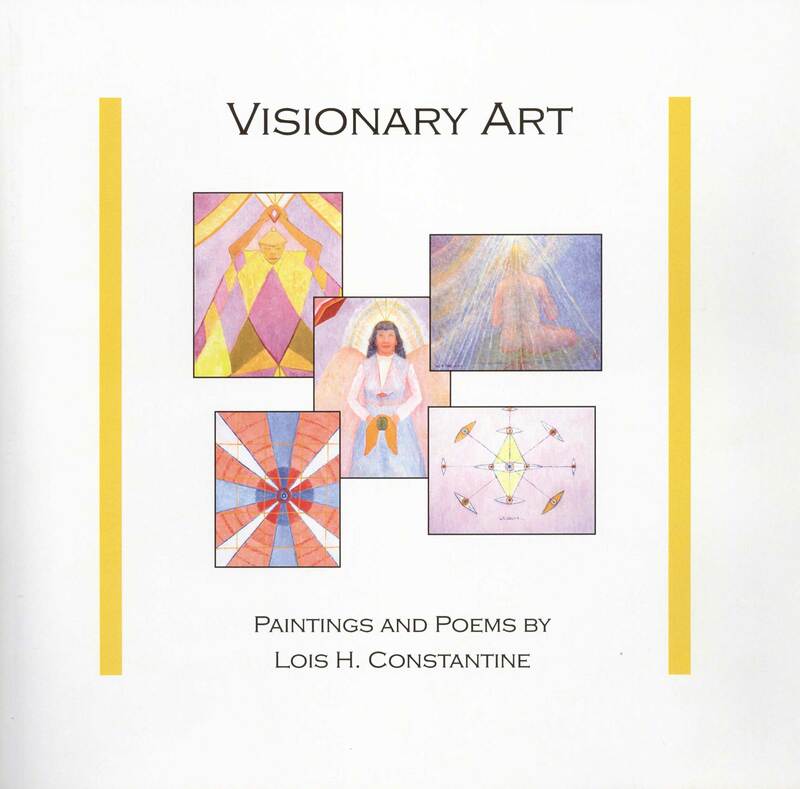 The Visionary Art book contains all of the Visionary Paintings, along with poetry by Lois. 5" x 7" $3.00 each. Cards are printed on 12pt card stock, coated on one side. United States shipping and handling fees included. Payments accepted through PayPal - The safer, easier way to pay online! PayPal also accepts major credit cards, without requiring a PayPal account. For payment by check or money order, and for international orders, please contact Lois directly.